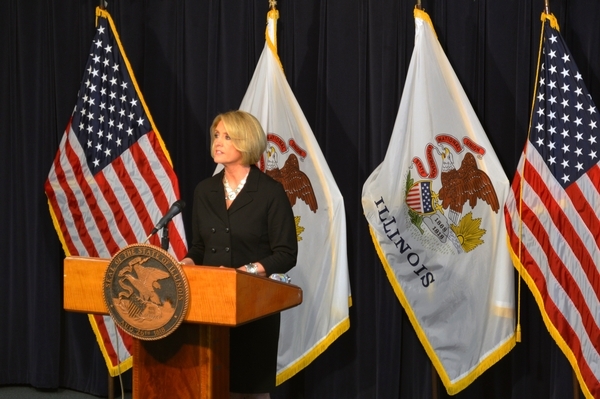 Comptroller Leslie Geissler Munger recently announced that she will begin delaying monthly paychecks for lawmakers and statewide officials. For the past nine months, legislators have received timely paychecks while social services, vendors, and others reliant on state money, have waited for months. Bourne is the chief co-sponsor on HB4399, a bill that would suspend lawmaker pay until there’s a balanced budget in place.